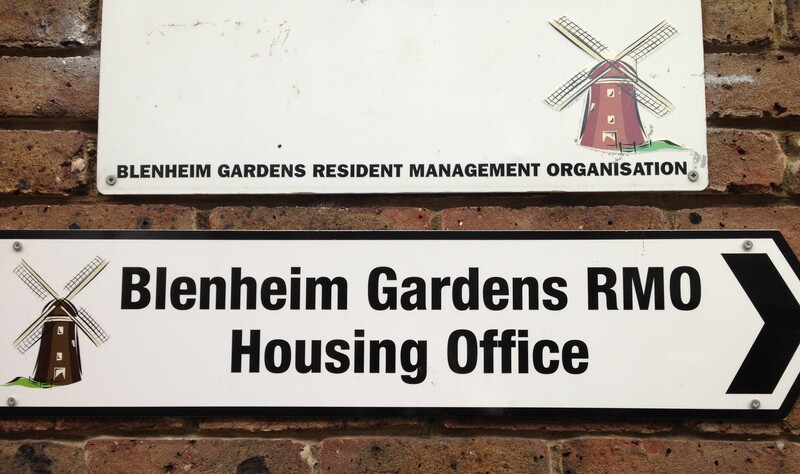 The Residents Management Organisation covering the Blenheim Gardens Estate holds its Annual General Meeting this week on 28 October 2014 at 7pm. The meeting will take place at the meeting room on Prague Place. Blenheim Gardens residents welcome – papers should be available here shortly before the meeting. 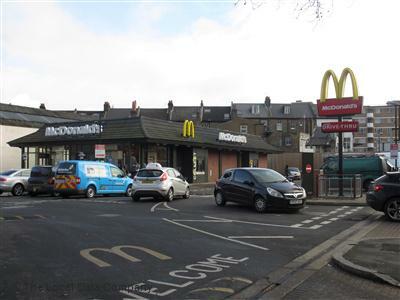 Following representations by local residents and Brixton Hill councillors, Lambeth’s Licensing Sub-Committee turned down an application by McDonald’s to extend the opening hours of their restaurant on Streatham Place (the South Circular) to 24 hours a day. 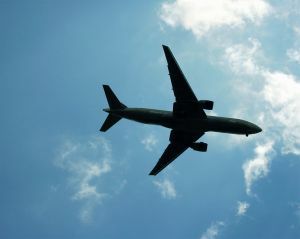 We have been advised by the Heathrow Association for the Control of Airport Noise (HACAN) that there is a consultation being carried out by London City Airport on proposed flight path changes.